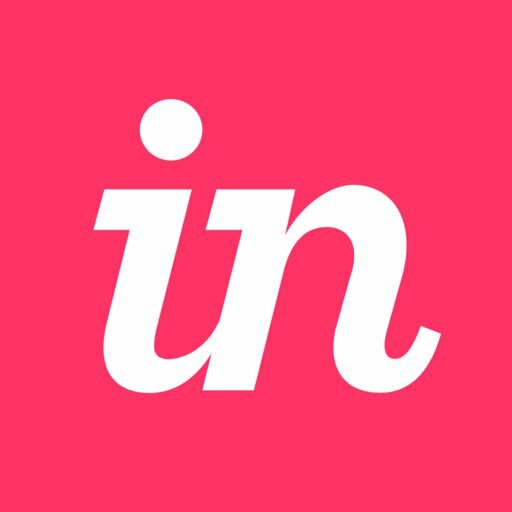 Here's a helpful overview of the various InVision plans that expands on the plan-specific features and prices (in USD). Visit our knowledge base for more information on both Consumer plan roles and Enterprise roles. If you run into the need to pause an existing plan, follow the instructions in this article: Can I pause my paid plan? Note: See below for more information on the Enterprise plan, which allows unlimited storage. All paid plans will automatically renew at the end of the paid term unless you manually downgrade and cancel your subscription. Note: Annual plans are paid in full at the time you select the plan. The monthly prices listed below illustrate the amount you would save each month if you purchase a yearly plan. Studio is 100% free to download and use! Studio works best when used with InVision Cloud, the connected, collaborative platform that drives your product design process forward. When you publish Studio prototypes to InVision and begin to involve stakeholders for feedback and reviews, you’ll encounter the standardized pricing tiers and plans for InVision Cloud, detailed below. Design System Manager (DSM) is available in two plan types: DSM Free and DSM Enterprise. To learn more, check out this article: What are the differences in the DSM plans? Upgrade to the Starter plan. Upgrade to the Professional plan. Upgrade to the Team plan. Cost: Contact us for a quote! And more! Contact us for more info on the Enterprise plans! Can I create wireframes using InVision?